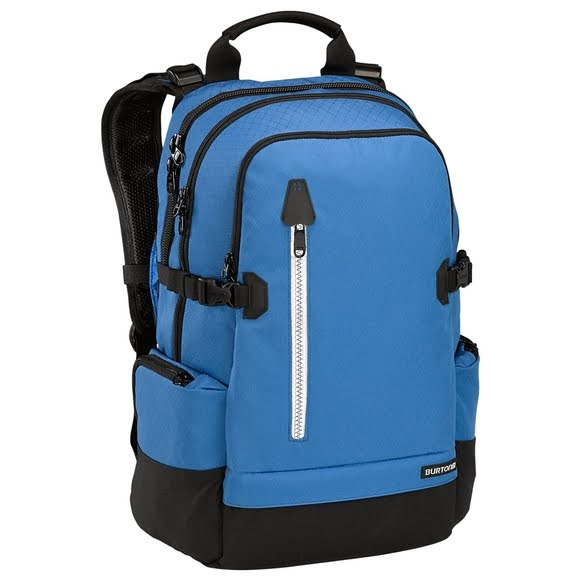 Ultimate style meets great performance with the Bruce Daypack from Burton. This low profile organizer pack is ready for any adventure. it features a padded laptop compartment as well as large front compartment with internal organization. Ultimate style meets great performance with the Bruce Daypack from Burton . This low profile organizer pack is ready for any adventure. it features a padded laptop compartment as well as large front compartment with internal organization.